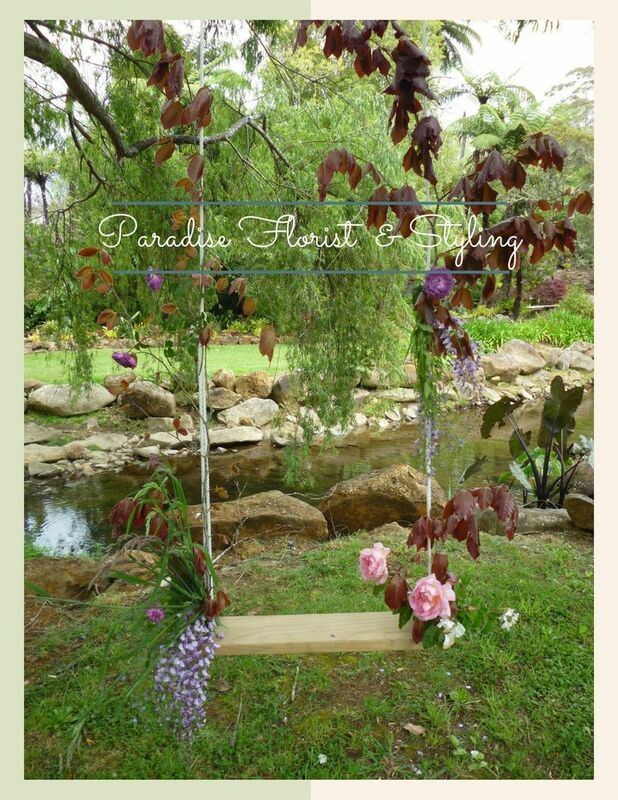 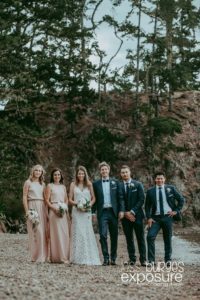 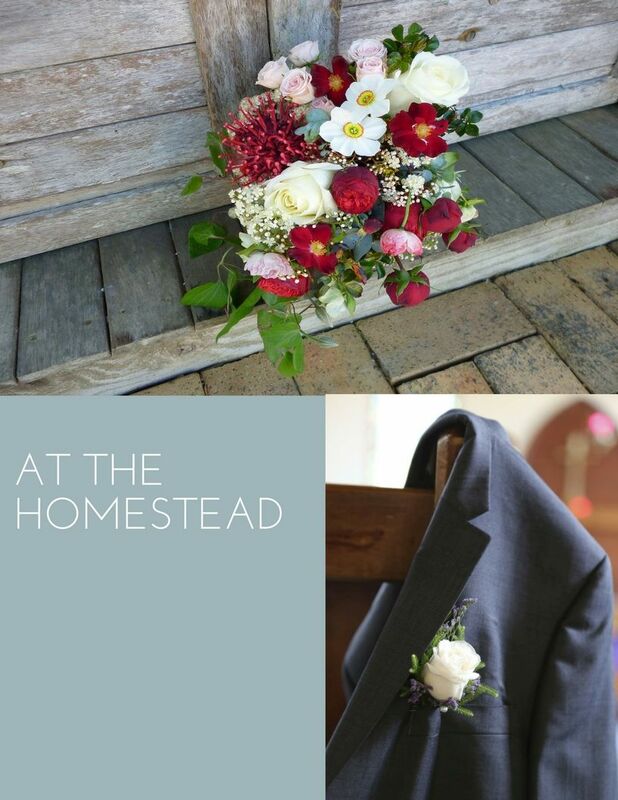 Paradise florist is based in the heart of the Bay of Islands covering the many small surrounding townships and wedding venues throughout the Bay of Islands, including, Paihia , Russell , Opononi and Omapere , Kerikeri , as well as the many other luxury and unique locations throughout Northland. 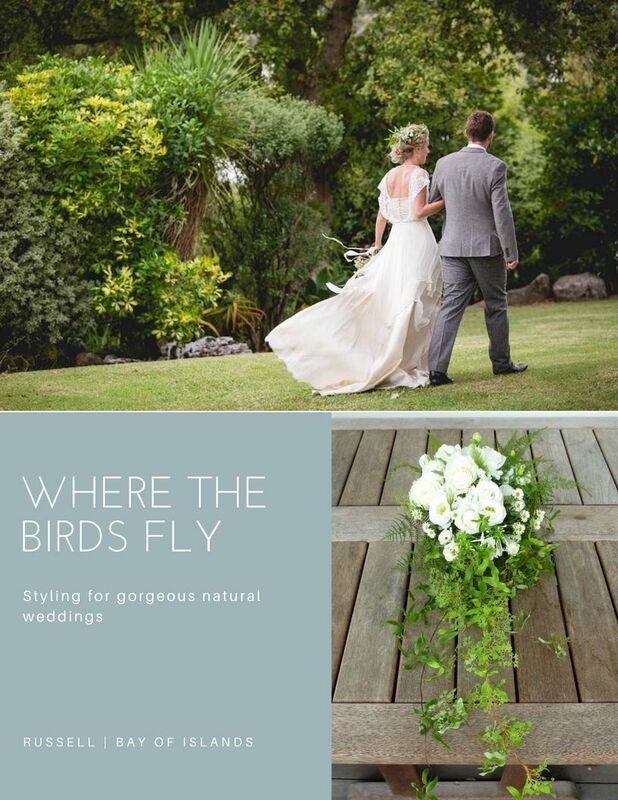 We pride ourselves on quality and the ability to design & create specifically to meet your individual requirements and satisfy your dreams for a perfect wedding day. 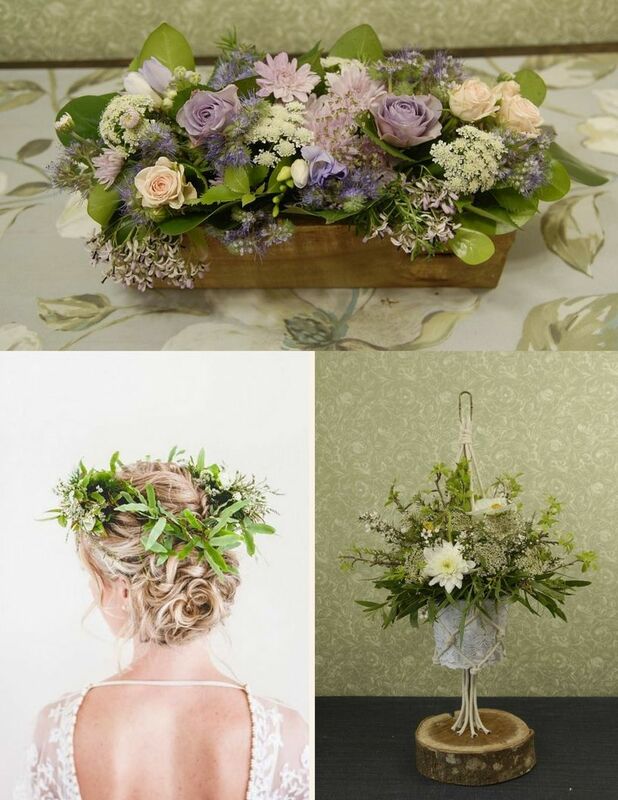 All weddings will be individually styled and priced to meet your wishes and budget, it may be a lavish occasion or a relaxed and intimate wedding, we believe every bride is unique and deserves the most amazing flowers for their special day. 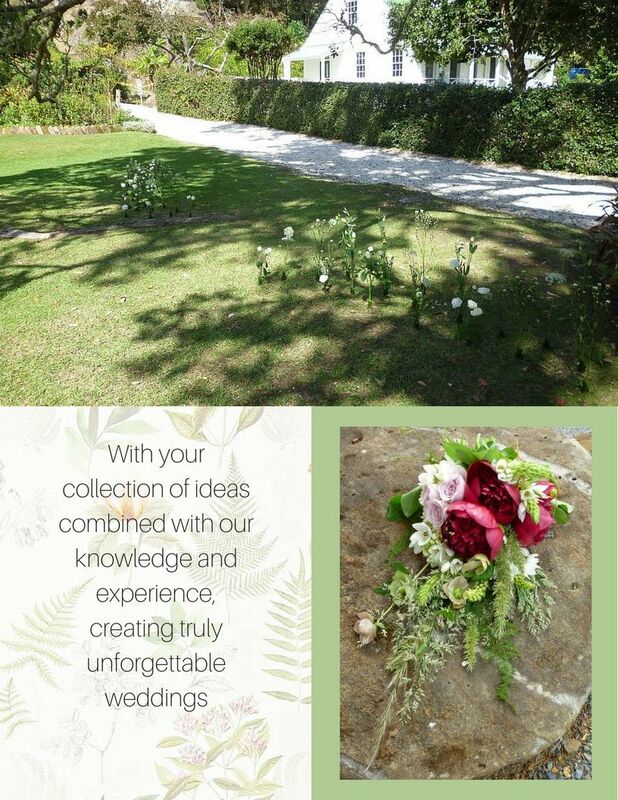 To ensure you have enjoyable and stress free planning for your wedding, we guarantee the best quality and professional service. 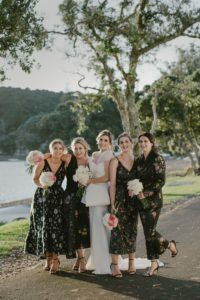 If you are planning your Bay of Islands wedding from a distance, we will assist with information for any other local services to may help with your preparations, please don’t hesitate to ask.